The year 2012 promises to be an exciting season for the Signature Series at The Arts Center. A diverse range of performances will make for some unforgettable evenings and the same dedication to excellence that patrons have come to expect from the university’s new state-of-the-art performance hall. 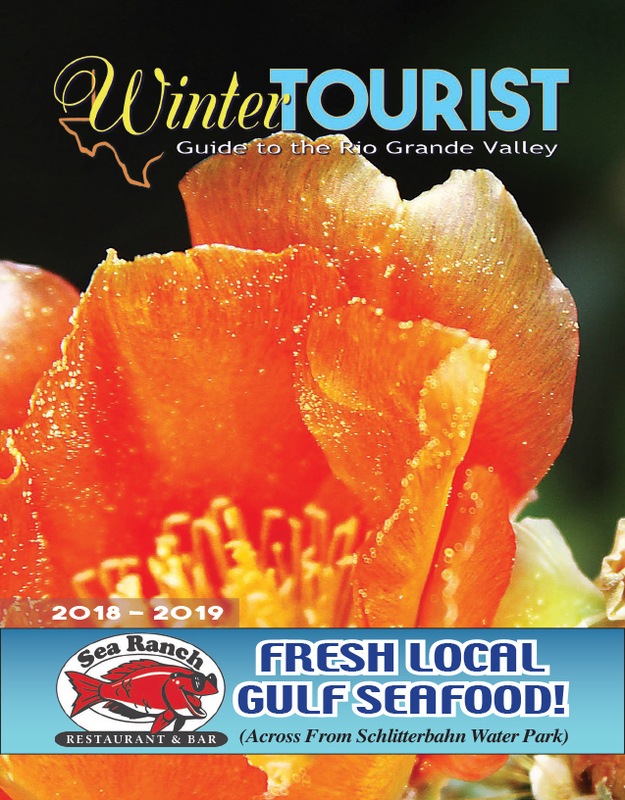 “For 2012, we have something for everyone including dance, world music, jazz, family entertainment, and the best mariachi group in the world – all at surprisingly affordable prices,” said Dr. Daniel Barnard, The Arts Center Director. The new year brings Ladysmith Black Mambazo on Wednesday, Jan. 18. They burst on the American scene in Paul Simon’s 1986 seminal Graceland recording, winner of the Grammy Award for Best Album of the Year. Since then, the group has gone on to win three Grammys of their own, giving concerts worldwide, performing with guest artists such as Stevie Wonder, Jose Groban and Dolly Parton, and recording soundtracks for TV and films, such as the Lion King II. The month of February features two performances. Imago Theatre Company brings the world of ZooZoo, a family-friendly show that’s not just for kids on Wednesday, Feb. 8. Firefly bug eyes, hungry anteaters, hitch-hiking rabbits, introverted frogs, cantankerous polar bears, insomniac hippos and tricky penguins fill the stage with wit, wonder and mesmerizing mayhem. Comedy, illusion, physical finesse and original music combine in Imago’s wordless productions hailed by critics and family audiences world-wide for their sophisticated, highly entertaining works for all ages. The legendary Mariachi Vargas will make their first performance in Brownsville on Sunday, Feb. 26. Founded in 1898, Mariachi Vargas has emerged as one of the most celebrated mariachi groups in the world and has come to represent Mexico’s classic sound. 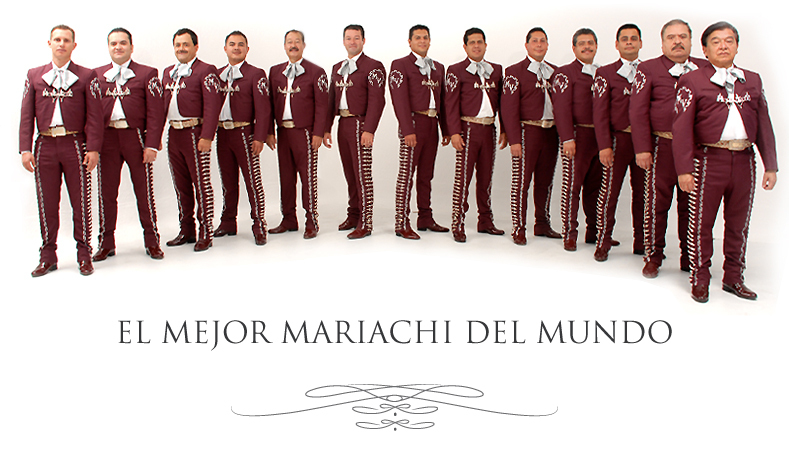 Winner of numerous awards, including “Worlds Best Mariachi,” the band is universally regarded as the definitive mariachi ensemble. This performance is supported in part by a generous grant from Charro Days Fiesta to commemorate the 75th anniversary of the celebration. The life story of guitarist and singer Raul Midon is as inspiring as his musical vision. Told as a child “You’re blind; you can’t do this,” he has defied the odds to become a rising star. On Friday, March 2, Midon will captivate The Arts Center crowd with a show that incorporates flamenco, jazz, R&B, superb lyrics and a surprisingly good vocal trumpet simulation to create a category-defying sound. The final performance in the Signature Series season will bring two world-class chamber ensembles for one very special project. Imani Winds is combining forces with Boston Brass to bring Sketches of Spain and Porgy and Bess on Friday, April 13. Grammy-nominated Imani Winds has established itself as one of the most successful and distinctive chamber music ensembles in the United States. Together with Boston Brass, major players in their own right, for a project that breathes new life into Miles Davis’ pivotal recordings of Sketches of Spain and Porgy and Bess. This performance is made possible in part by funding from the National Endowment for the Arts. 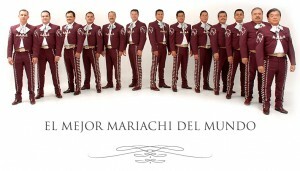 All performances are in The Arts Center are at 7:30 p.m. except for Mariachi Vargas, which will be at 6 p.m. Patrons can purchase their tickets online at utb.edu/artscenter or by calling 956-UTB-TKTS (956-882-8587).